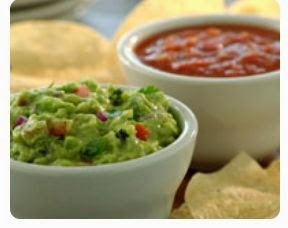 Get a free appetizer @ Chili's of Chips, Salsa, Queso or Guacamole when you join their free email club. I love Chili's! Click the link below to go to the website & sign up.